First generation i70 Instrument Display is now retired and the following information is for reference purposes only. 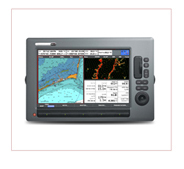 The Raymarine i70 instrument is easily customised to suit your personal boating requirements. 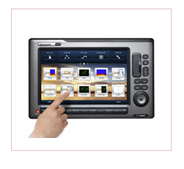 From traditional analogue dials to engine information and tank levels, i70 has the capabilities to show it all.